According to a recent report, Apple is looking to offer a premium TV bundle to its customers which would include HBO, Showtime and Starz. Apple already offers all of these channels to its customers, although it has apparently been in talks with the three networks about offering all three together as on bundle. This would be different than cable who normally get you to subscribe to a basic TV bundle before you can get the premium bundle. 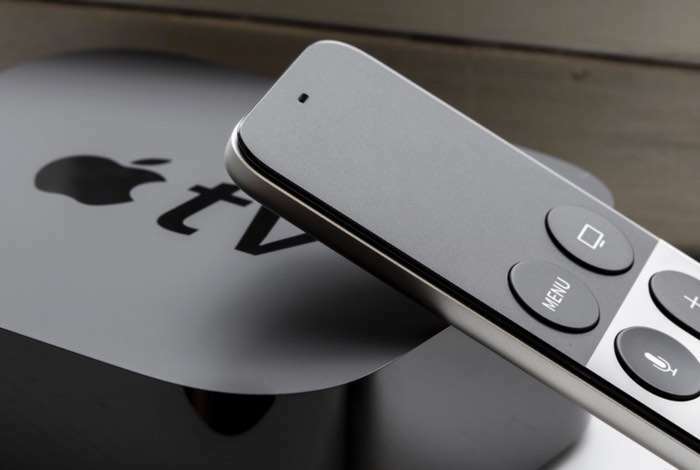 According to the report from recode, Apple could sell this new premium TV bundle on their Apple TV and also their iOS devices like the iPhone and iPad. At the moment Apple offers HBO for $15 a month, Showtime for $11 a month and Starz for $9 a month, we presume buying all three in the bundle would be available at a lower price, but there are no details as yet on how much Apple plans to charge for this. This could possibly work for Apple and they may be able to convince the TV companies to sign up to a bundle deal as they already sell these three networks individually. As yet there are no details on when this potential premium TV bundle may become available, Apple has not reached an agreement with the TV companies as yet.